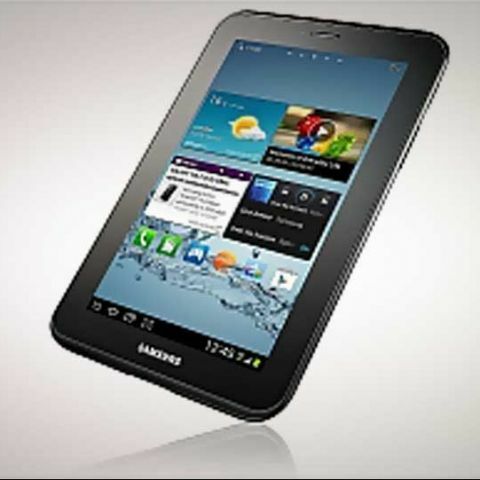 Samsung has officially launched its Android 4.0 ICS-based tablet, the Galaxy Tab 2 310, in India. Priced at Rs. 23,250, the new Samsung tablet features a 1GHz dual-core processor and 1GB of RAM. Tata Docomo is offering 3GB of free data for three months with the new Galalaxy Tab 2 310. 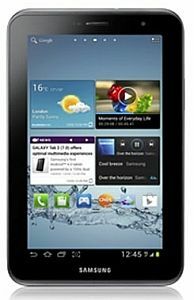 The Samsung Galaxy Tab 2 310 a.k.a Galaxy Tab 2 GT-P3100, which recently went up for pre-order on Samsung's official online store, features a 7-inch capacitive touchscreen with 1024 x 600 pixel resolution, a 3MP rear camera and a VGA front camera. For connectivity, the device supports 3G, Wi-Fi and HSPA. It comes with a 4,000 mAh battery, which is rated to deliver up to 30 hours (2G)/up to 20 hours (3G) back up. The Galaxy Tab 2 310 comes pre-installed with the Touchwiz UI, AllShare play app, as well as the Hub apps - Reader and Game. Google’s app store, Google Play, is also pre-loaded on the device. The Samsung Reader's Hub gives users access to over 2 million e-books, 3,500 magazines in 25 languages and more than 2,000 newspapers in 51 languages, whereas the Game Hub instantly connects users to the latest game titles. The ‘My Movies’ app gives consumers access to more than 500 full movies and more than 2500 music videos. To check out the full specifications of the Galaxy Tab 2, click here. “Tablets are increasingly finding adoption amongst consumers because of their richer more converged experience. Users are able to surf the internet, enjoy multimedia and manage their work and life while being on the move. 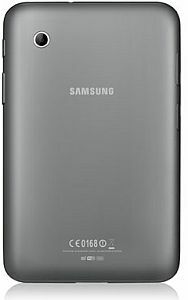 The new GALAXY Tab 2 310, with its powerful processor, Android 4.0 and its seven inch screen, make it extremely powerful and convenient device to carry”, stated Mr. Ranjit Yadav, Country Head, Mobile and IT, Samsung India.